Call Recording for compliance and regulation - Exponential-e Ltd. Flexible and scalable solution designed for demanding sectors such as finance, legal and recruitment. Exponential-e‘s Call recording solution complies with regulatory requirements, enables dispute resolution and creates opportunities for improvements in staff training, customer conversion/retention rates and ultimately profitability. Exponential-e’s Call Recording service is fully managed, removing the need for companies to operate, install and maintain on-site call recording equipment and so freeing up time and resources. 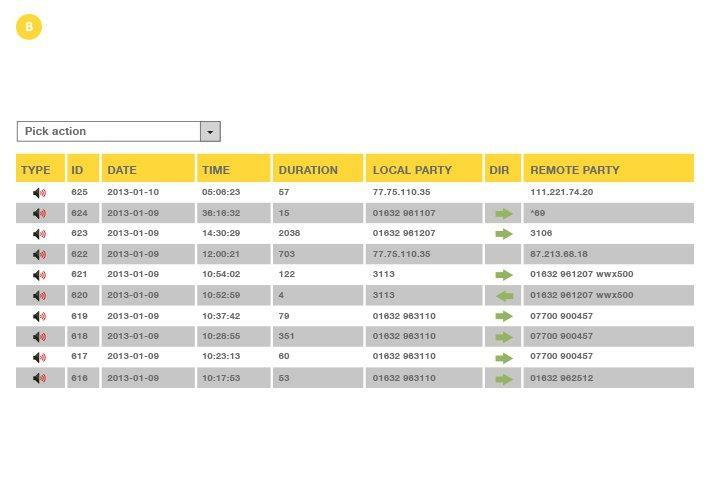 Why use hosted instead of on-site Call Recording? Cash flow - on site call recording solutions require upfront investment and then later replacement. Resources - maintaining an on-site call recording solution soaks up valuable resources. 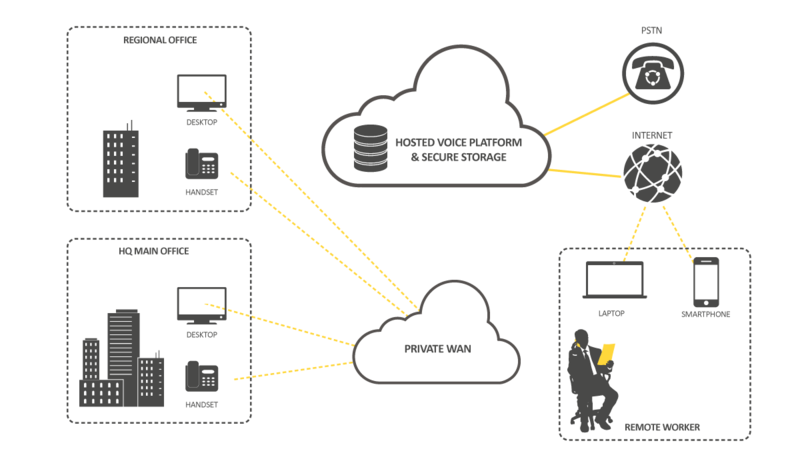 Reach - on site call recording solutions are typically limited to users located in the office. Flexibility - on site solutions cannot quickly scale up and down to meet seasonal demand variations. Exponential-e’s fully managed Call Recording solution avoids these drawbacks. It works for office based and remote users, has a convenient OPEX model, frees up resources for more strategic tasks and can quickly scale up and down as required. Exponential-e’s Call Recording service is a fully managed solution delivered from our advanced Voice Services Platform, resilient core network and secure Cloud storage. Exponential-e’s Call Recording service complies with both FCA and PCI-DSS requirements making it suitable for wide range of demanding sectors such as finance, legal and recruitment. There is no upper limit on storage time so recordings can be stored for as long as needed providing maximum flexibility. Using the intuitive web portal recording sessions can be planned or live calls monitored. Recorded calls can then be quickly found, reviewed and exported. Complies with Financial Conduct Authority (FCA) and Payment Card Industry Data Security Standard (PCI-DSS) requirements. Powerful user interface enables quick access and management of recordings. Recordings provide valuable evidence in dispute resolution and form a useful training resource to improve sales conversion rates and increase customer retention. Schedule recording based on time / local party / remote party. 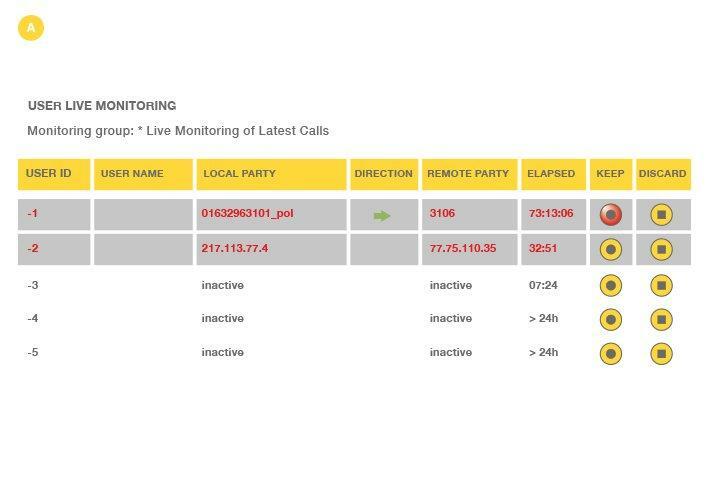 Live Monitor calls with option to pause. Tag calls to assist future searching. Filter and Search: using a variety of variables. Play: with the ability to start, stop, fast forward, or rewind. Export: save single/multiple recordings or search results. Two types of reports can be generated based on specific queries. 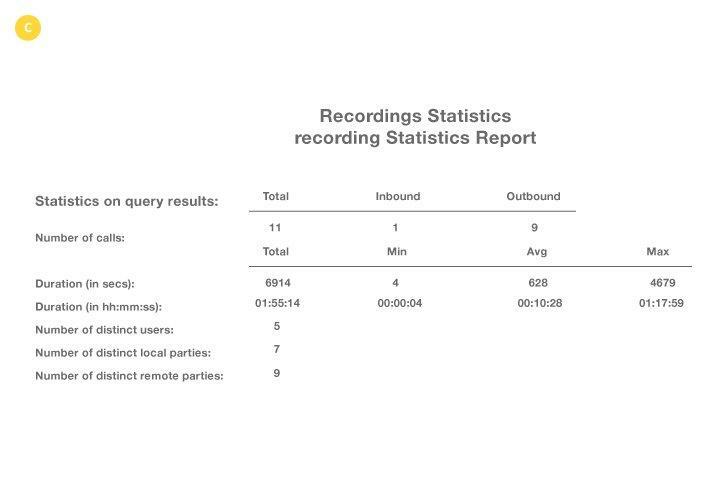 Statistics report summarises total calls in the query result. Summary report details each call in the query result. 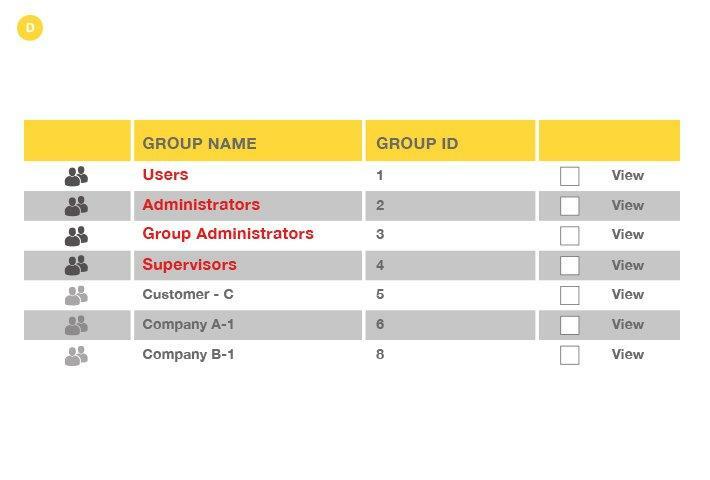 Grouping users enables easy to plan recording sessions and security access to recordings.